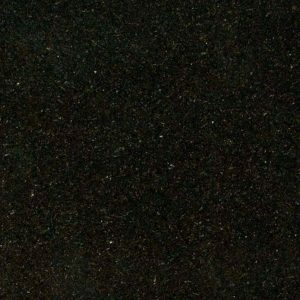 Turtle Granite is a completely unique green granite countertop. 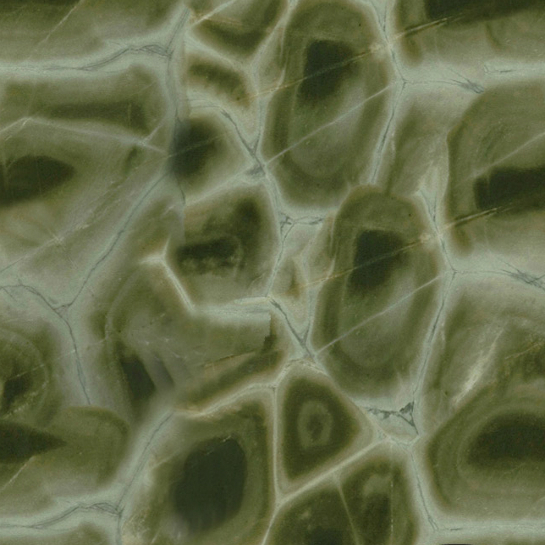 If you’re looking to make a statement in your kitchen, this green granite is the way to go. Each slab of Turtle Granite will look a bit differently but it will be always recognizable from afar. Dark green, light green, beige and almost white shades, colors and hues work together to remind us that nature is all around us and that we are its very important part. 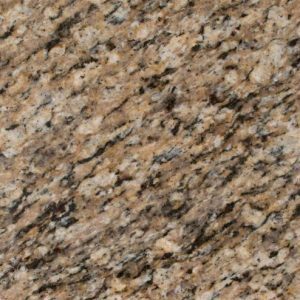 If you want this kind of a reminder in your daily life, and we cannot imagine who wouldn’t want it, then Turtle Granite is your perfect pick. 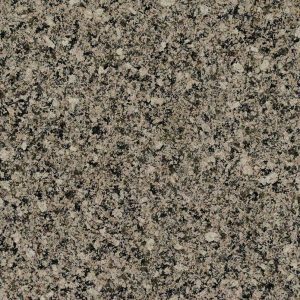 Whether you live in Franklin Lakes, North Caldwell, Clifton, Kinnelon, or anywhere in the state of New Jersey, stop by our granite slab yard in Wayne NJ and pick Turtle Granite slab for your kitchen. 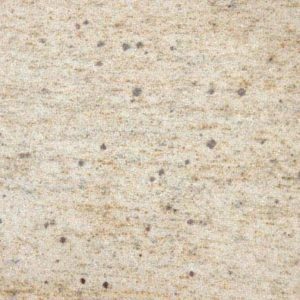 This stunning stone now comes at great price – $ 39.99 per sq ft installed with free fabrication and installation, estimate, sealer application, edge treatment, and free stainless steel sink. Get your free kitchen design today!